Do you have a project that requires a low voltage cabeling specialist that is certified, affordable, efficient and effective? Then you’ve come to the right place. Newwall Communications is a premier low voltage electrical contractor in Florida, and we’ve been in practice for over 20 years. 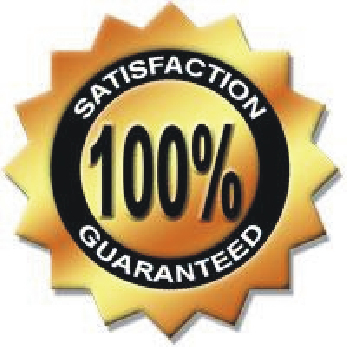 We boast hundreds of satisfied customers in the and can help with most any commercial or retail project you might have. Whether it’s a national rollout, a corporate relocation, a small remodel or a MAC ticket, equal care is given to each cabling project’s installation. Newwall Communications breadth of knowledge in producing high-quality, cost-effective designs, and secure and reliable installations of cabling infrastructures, security systems and corporate AV solutions, yields 100 percent customer satisfaction and investment protection. All installations are thoroughly tested, certified and warranted, not only for material and workmanship, but for performance to the standards of the IT equipment being serviced. 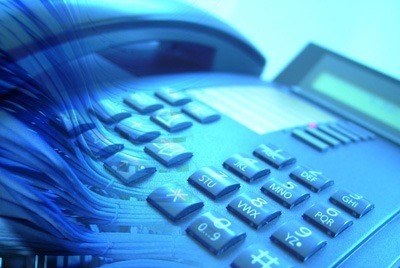 Newwall Communications customized installation solutions deliver greater value at a reasonable cost. From small corporate office relocations to large square foot facilities, Our installation capabilities bridge across vertical markets bringing our customers advanced technology and service they expect. Newwall Communications is a certified installer with several manufacturers. We are able to work with every type of communications cabling, including fiber optic (optical fiber) cable and wiring, Cat 5 (Category 5), Cat 5e (Category 5e), Cat 6 (Category 6) and Cat 6a (Category 6a) as well as wireless network devices. Our technicians are trained and certified to install Category 3, Category 5, Category 5e, Category 6 and Category 6a. We provide structured cabling for computer networks and voice, coax, data cabling and fiber optic cabling solutions for companies and organizations of all sizes. In order to keep with a standard of high quality Newwall Communications contracts with highly qualified network design professionals and installers for your structured cabling project. We also use only superior materials for your network to unnecessary bottlenecks and failures.. 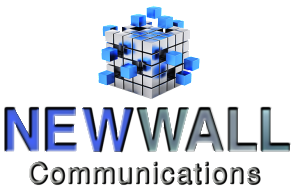 Whether you are a fledgling local start-up or an expansive global enterprise, Newwall Communications. provides the strategic communications solutions you need to increase your productivity and connect your business to success— today and for generations. For more than 20 years, we have been committed to offering only the highest quality, top-tier connectivity products—supported by truly exceptional customer service. • A standard one-year limited warranty on all labor & materials. • A lifetime warranty on labor at project completion—with the requirement that Newwall Communications make all future changes and/or enhancements. • A dedicated service department—offering 24/7 coverage with a response time of four to 48 hours, depending on the issue. • Service & maintenance agreements with a conditional lifetime warranty. • On-site personnel, as needed. • Our relentless commitment to customer service. 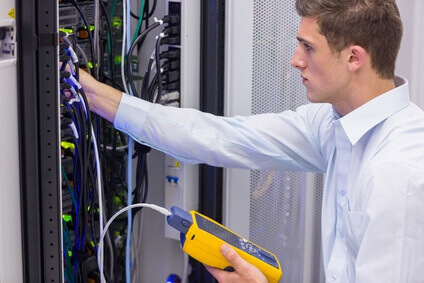 Regardless of the solution you seek—data or structured cabling, fiber, network infrastructure, VoIP, CCTV, call centers, surveillance, IT deployments, computer networking, or unified communications, we deliver the confidence of a fully tested, defect-free system that meets your most rigorous requirements and exacting specifications. 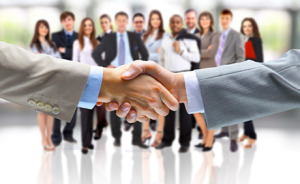 At Newwall Communications, we guarantee your seamless connectivity and your complete satisfaction – no matter what it takes. Newwall Communications provides competitive advantages to your business by delivering advanced low-voltage wiring installation services . 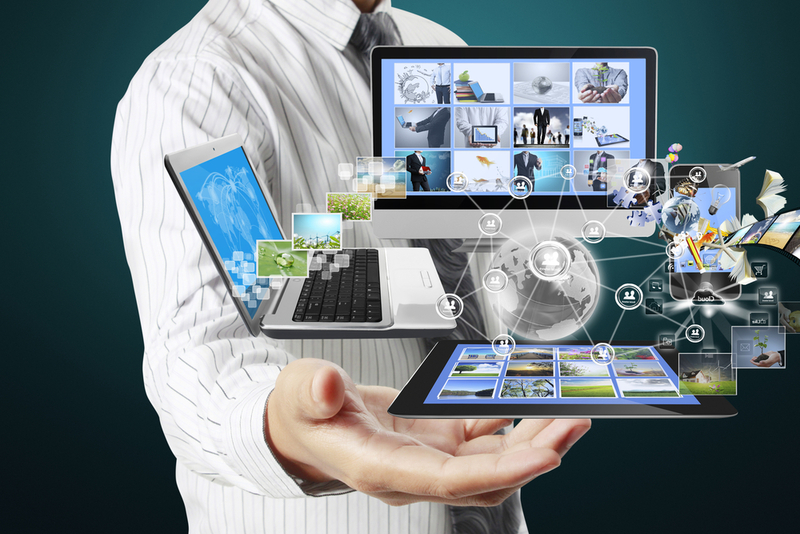 Our goal is to ensure that your computing network meets your business demands, in terms of reliability, security and scalability. We can help you achieve this objective with extensive knowledge and expertise in voice and data equipment, voice and data cabling, nationwide maintenance and service and disaster recovery solutions. All of our designers and technicians are licensed, certified, and highly experienced in all phases of Communication Cabling. We are proud to present references upon request. Here is a list of just some of the cabling and wiring we do.